I just want to wish you a merry Christmas and happy new year! I am travelling tomorrow. See you all next year! I have been reading George Orwell's 1984. I am half way now. I want to share some quotes I like. will be vaporized. He is too intelligent. He sees too clearly and speaks too plainly. forgotten, the lie became truth. and quit the job. He later pursued his writing career. 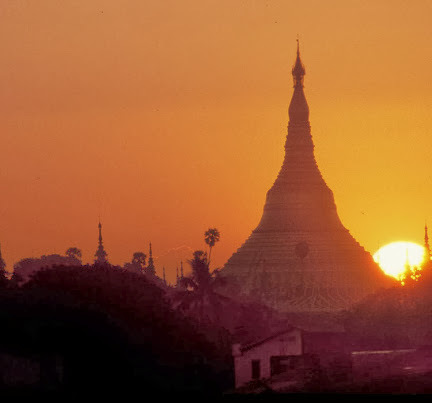 I was browsing through some Burmese blogs for information related to Burma. imaginative. Some are full of gossips and personal attacks. while I was a student in the US. people shared information and ideas. It was before we know the web as we do today. would fight with the pro-junta people (minority) in discussion groups.